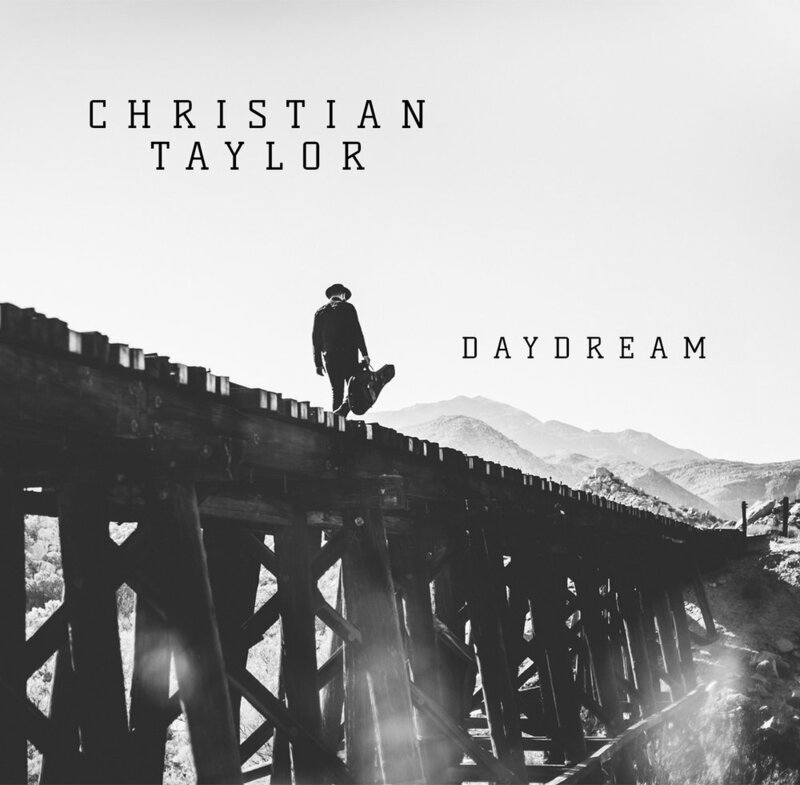 Daydream is Christian Taylor's debut solo album. In an attempt to escape being pigeon holed as just a singer/songwriter, Americana artist, Christian refocused his songwriting on his love for soul & blues music. On this debut album, Christian taps into a mix emotions and genres, influenced by soul, blues, folk, & americana. Gotta Let Go, the swampy dark blues track, was the first single released off the album, followed by Daydream, the subtle soul inspired track. The closing track Faint Whisper, sounds as if it were inspired by gospel, and revealing emotional lyrics and vocals.